Healthy Food Background. Studio Photo Of Different Fruits On.. Stock Photo, Picture And Royalty Free Image. Image 54088801. 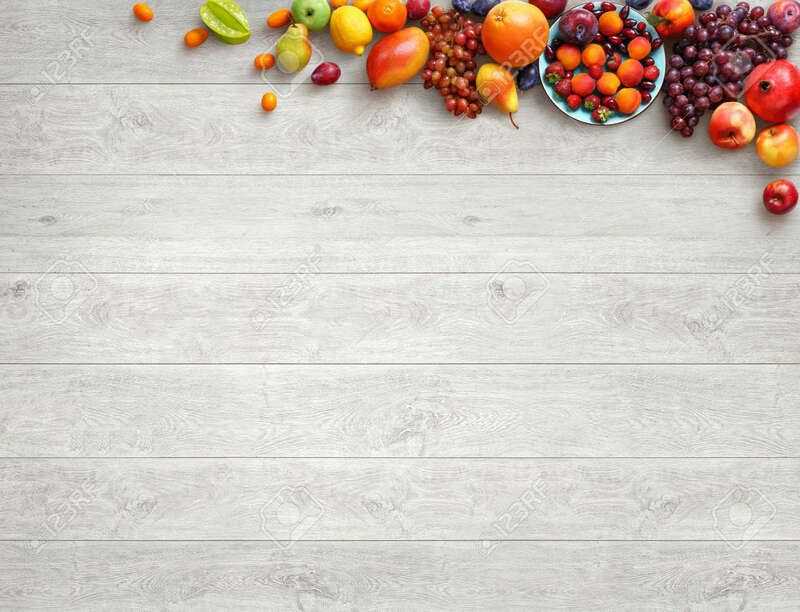 Stock Photo - Healthy food background. Studio photo of different fruits on white wooden table. High resolution product. Healthy food background. Studio photo of different fruits on white wooden table. High resolution product.